How to Tidy Up IDE Cables ITCoW.com remarks: This was the very guide I followed when I wanted to tidy up my IDE cables in the past (before I got myself some orginal round cables), this is cost saving and fun! Try it! This section was contributed by Froz3n. A very simple and yet effective way to tidy your cables. 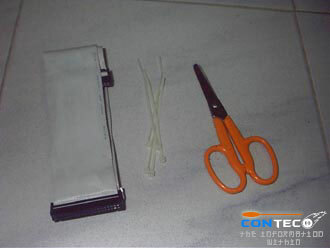 A pair of scissors, several cable ties and an IDE cable Fold the cable inwards. 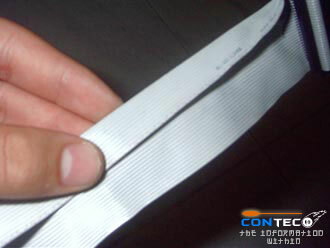 Next, repeat the previous step and fold the other side of the cable inwards. 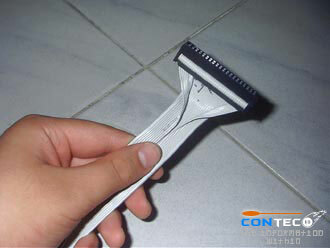 Now, combine both of the folded parts into one by folding the the two sides towards one another. 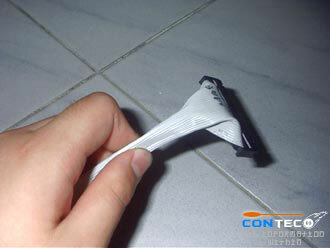 Next, use a cable tie to fasten it to prevent it from losing its shape. 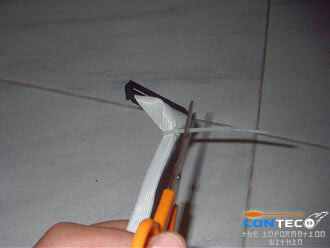 Then, cut off the excess part of the cable tie. 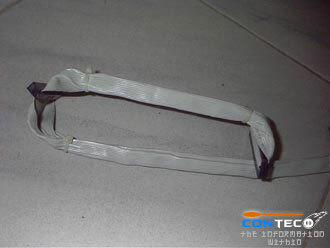 Repeat the steps all over again for the next part of the IDE cable. Voila! Here’s the ending product!